EXCEPTIONAL. FREE-SPIRITED. MASCULINE. AND EXTRA LARGE. With its premium eyewear brand FREIGEIST, Eschenbach Eyewear is combining the highest level of quality with a commitment to perfect design. 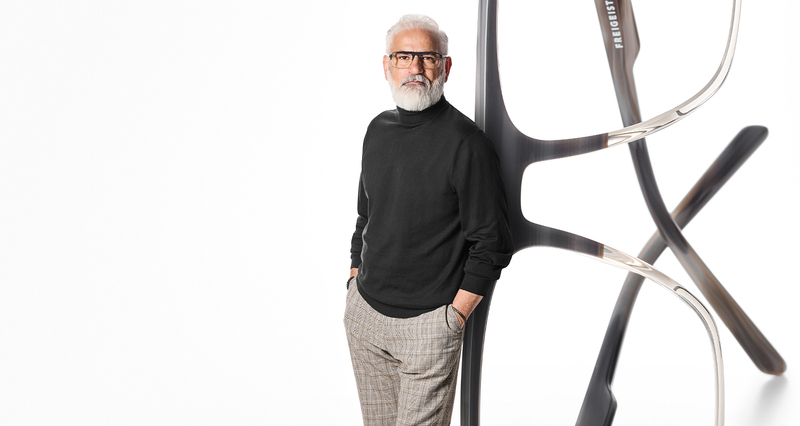 Eyewear from FREIGEIST is inspired by the structural clarity of contemporary architecture and embodies the success, visions and passion for innovation which are synonymous with free spirits. 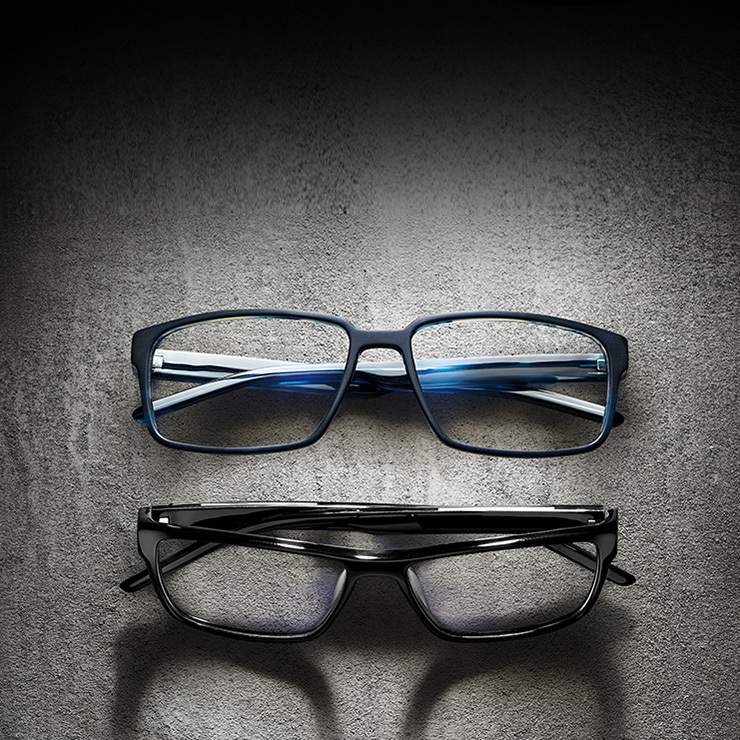 Structural clarity, stylistic confidence and maximum comfort. Experience freedom. Push the boundaries. 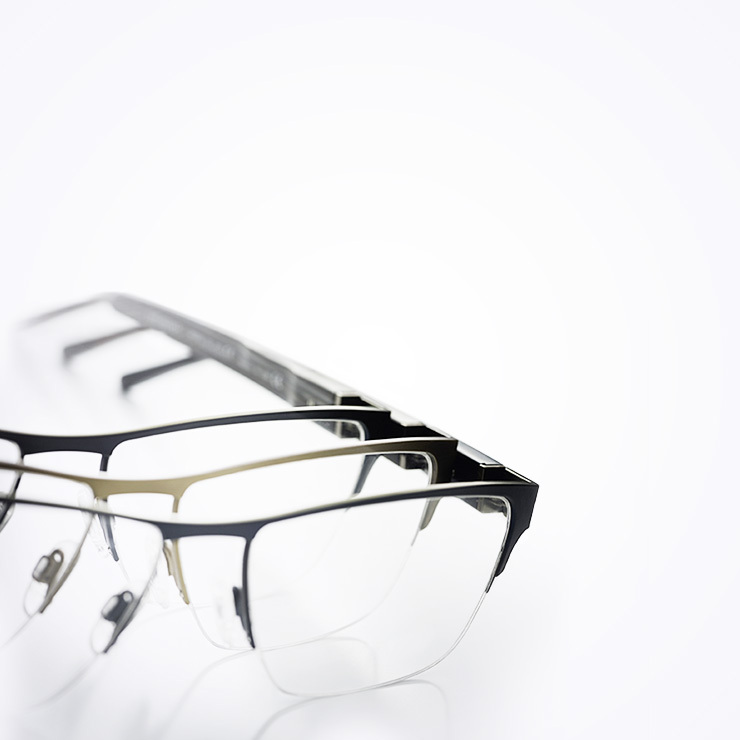 FREIGEIST eyewear. Clarity of design. Masculine dimensions. Puristic aesthetics. FREIGEIST epitomises contemporary design. FREIGEIST makes a clear statement. Blazes a trail - just like those who wear the brand. The design reflects the attitude of the typical FREIGEIST wearer. 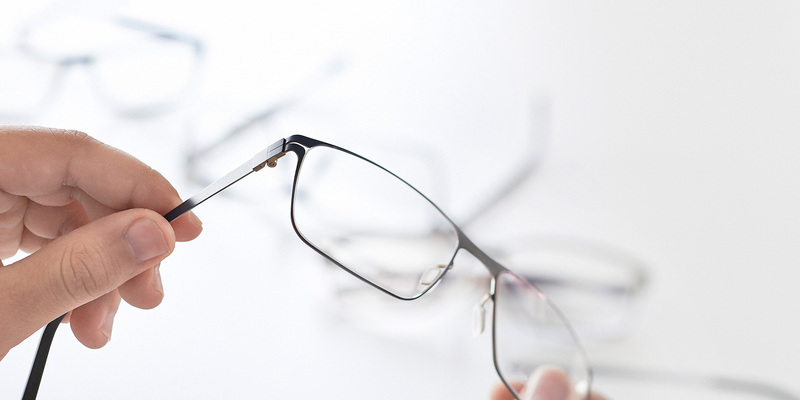 Quality crafted frames made from selected materials, innovative and with a sleek design. Attractive to look at, technically perfect. 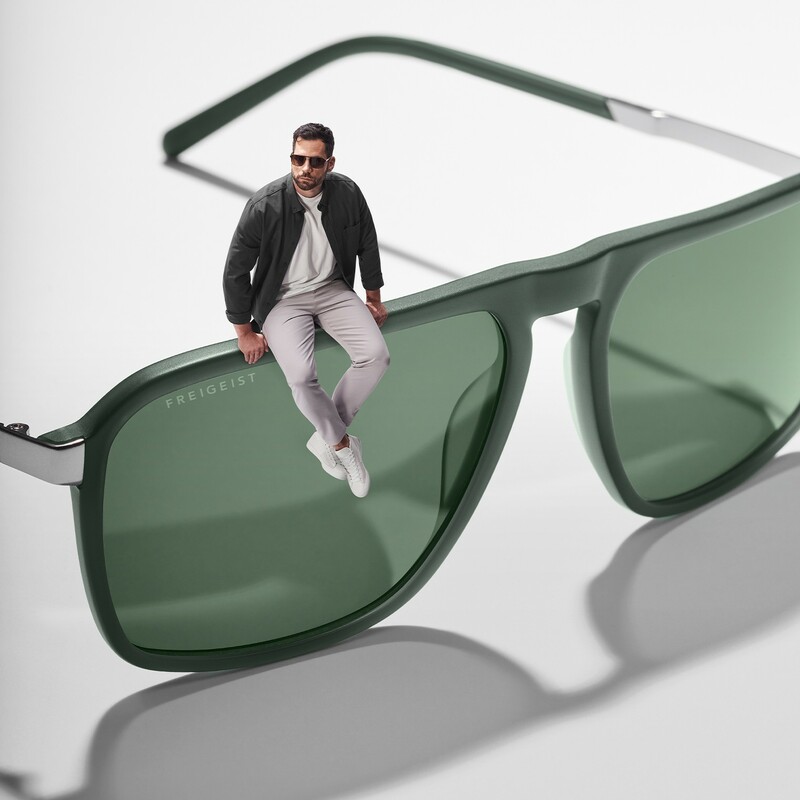 Weighing just 9 grams, FREIGEIST have created one of the lightest spectacle frames in the Eschenbach Optik range: featuring a clever design, solid workmanship and the usual free-spirited size. For discerning men. Puristic. Masculine. Stylish. FREIGEIST is the epitome of success, urban design and distinctive masculine aesthetics. Free spirit. Robust frame. Masculine structure and design. FREIGEIST is the brand for men with confidence. We are creating a clear, distinctive, consistently leading-edge design concept which sets new benchmarks in the world of eyewear design.